Humans of New Mexico is a not-for-profit project that illustrates New Mexico’s unique culture through the stories of its citizens. Albuquerque native Van Overton, who volunteers at local schools, was recently featured on the website. Overton gave insight on the impact the African American community has on New Mexico. 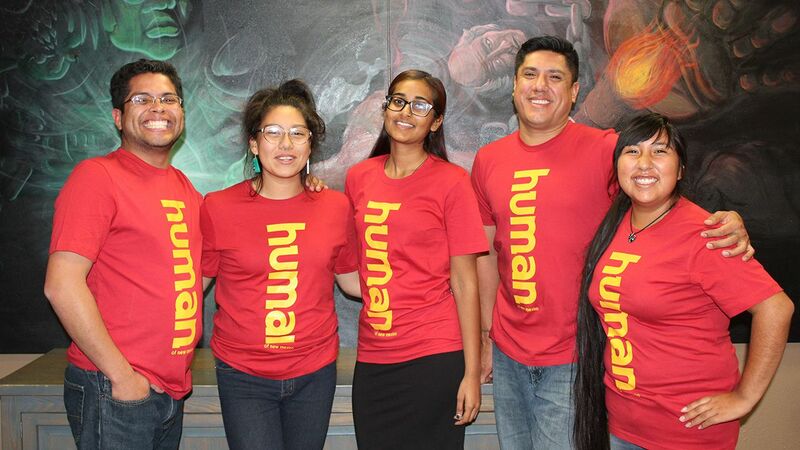 (r. to l.) Original Humans of NM fellows, now collective members, Alysia Coriz, Eric DeLorme, Sradha Patel, Diane Andraca and Daniel Guerrero when they started their fellowship. Eileen Espinoza, a custodial worker at the state capital, has spent 27 years working at the Roundhouse, cleaning the entire building – even when the legislature is not in session. Coming from places in Northern New Mexico like Chimayó and Pojaoque, she gives insight into life outside of the metro area. Humans of New Mexico is a not-for-profit project that illustrates New Mexico’s unique culture through the stories of its citizens. 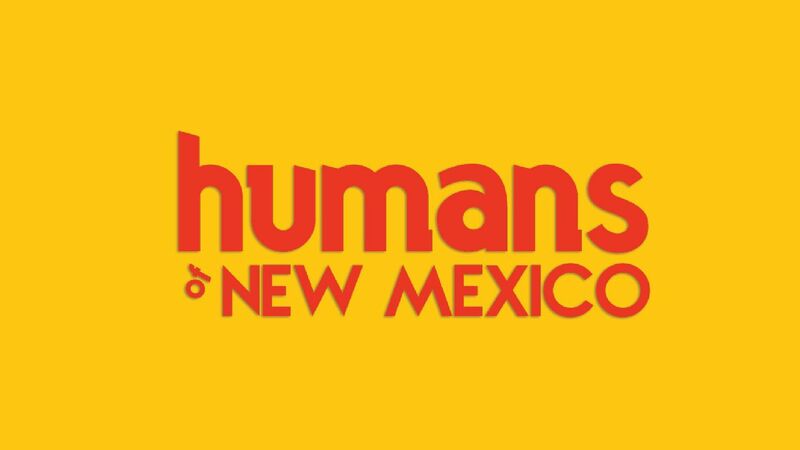 With 40 stories already published on their website, Humans of New Mexico is making an impact across the state. 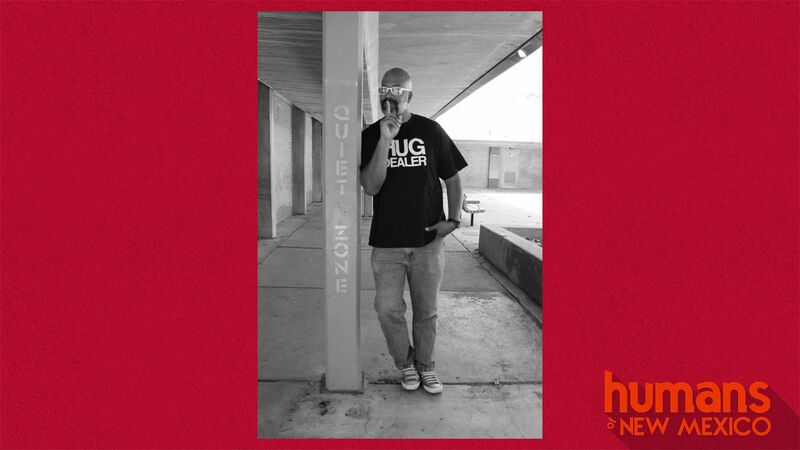 “The Humans of NM project is bridging the gaps across New Mexican communities. It is providing a platform for everyday peoples to share their stories and it allows for communities across the state to interact and learn from those stories,” said Rafael A. Martinez, a graduate fellow with the project. 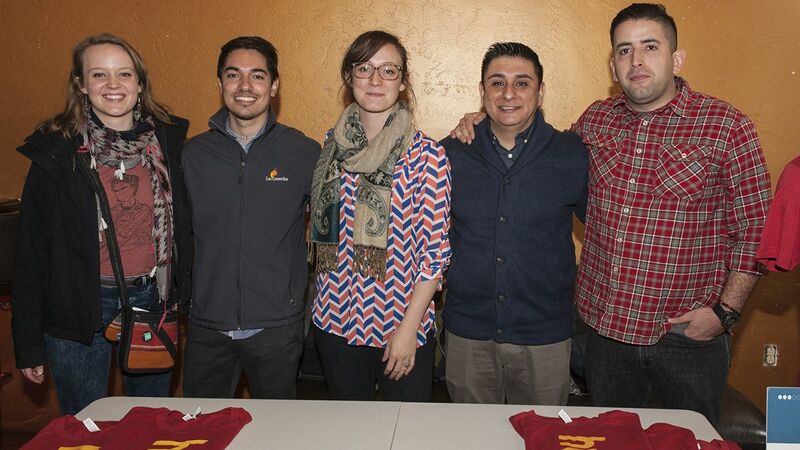 Martinez, a Ph.D. student at UNM, oversees the project with three other fellow UNM graduate students form distinct fields, Moises Santos, Froilan Orozco, Christine Shell. 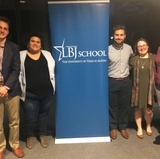 The collective is also composed of six undergraduate student that began the project as fellows, Sradha Patel, Eric DeLorme, Daniel V. Guerrero, Raphael Begay, Diane Andraca and Alysia Coriz. All of the students gained fellowships for the project through UNM’s ethnic studies centers. Community members Georgia Weiss-Elliott, Bobby Gutierrez, Adam Rubeinstein, and Jim Holbrook also assist with the project. The fellowship is a collaboration with three ethnic centers at UNM, El Centro de la Raza, American Indian Student Services (AISS) and African American Student Services. The project is a community-oriented initiative collective striving to break down stereotypes and stigmas within the local community, interviewing artists, activists, refugees, custodians, farmers and the many other individuals that make New Mexico special. 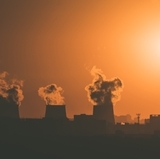 Begay explained that the project looks past the predominant communities in the state and seeks to find smaller sub-communities that are often overlooked. The collective recently ran a feature on Van Overton, an Albuquerque native who volunteers at local schools. Overton gave insight on the impact the African American community has on New Mexico and what it means to be an African American man today. Recently, the collective ran a story on Eileen Espinoza, a custodial worker at the Santa Fe Capital Roundhouse. Espinoza has spent 27 years working at the Roundhouse, cleaning the entire building – even when the legislature is not in session. 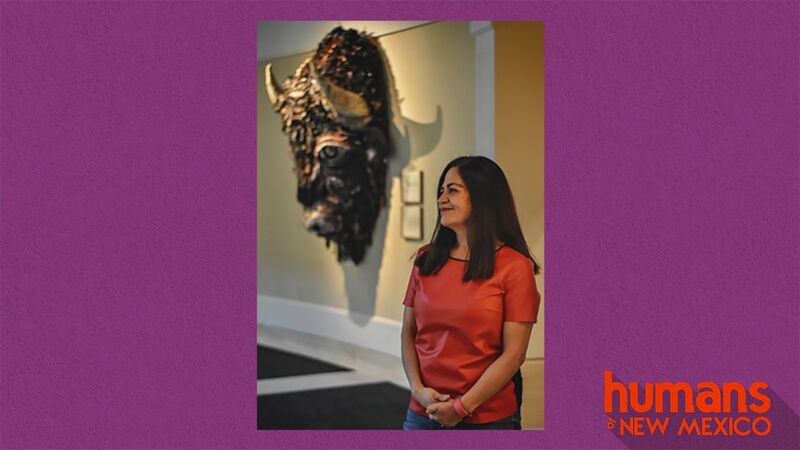 Coming from places in Northern New Mexico like Chimayó and Pojaoque, she gives insight into life outside of the metro area. 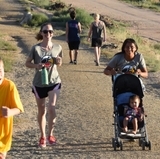 Members of this project hope that the initiative lasts, bringing in more generations of New Mexicans that contribute and inspire. Martinez hopes to someday organize a physical archive of these stories, to preserve them beyond the digital age. For more information and to check out more stories, visit the Human of New Mexico website.